The City of Toronto's compliance audit committee has decided to "commence legal proceedings" against Coun. Giorgio Mammoliti in the wake of a forensic audit that concluded he overspent in the last municipal election. During a meeting on Monday, the three-member committee moved a motion that seeks to begin legal action against the councillor — but that final decision will be made by an outside lawyer. 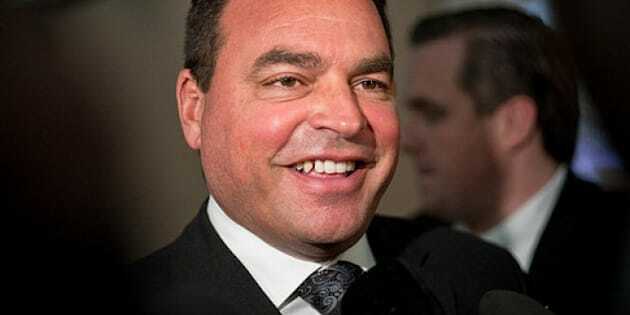 A forensic audit was released last month that concluded Mammoliti had overspent by $12,065 in an "apparent contravention" of the Municipal Elections Act. The audit was undertaken after the compliance audit committee received an application from retired teacher David DePoe in December 2011. The following month, the committee approved the request for the compliance audit and the city subsequently retained outside professionals to conduct it. Following the committee’s decision on Monday, DePoe said he was pleased. "I'm glad that it's going forward and glad that it's become a public issue," he said. Mammoliti has been the city councillor for York West for more than a decade. From September 1990 to the spring of 1995, he served as a New Democratic MPP at Queen's Park for the riding of Yorkview.